Wake up your dewy glow. Uplift your senses. 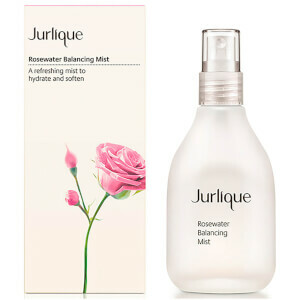 The deluxe edition of Jurlique’s global #1 bestseller, Rosewater Balancing Mist, is part instant hydration booster, part antioxidant shield and part quick glow fix. Powered by the petals of four unique Roses with a naturally intense and uplifting fragrance. Feel the hydration and intense Rose sensation. The limited edition bottle is decorated with lucky Rose and Peony flowers to welcome and celebrate the Lunar New Year. Aqua (Water), SD Alcohol 40-A (Alcohol Denat. 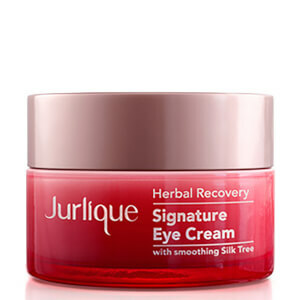 ), Glycerin, Polyglyceryl-10 Laurate, Rosa Gallica Flower Extract, Rosa Canina Fruit Extract, Hibiscus Rosa-Sinensis Extract, Rosa Centifolia Flower Extract, Rosa Multiflora Fruit Extract, Fragrance/Parfum*, Althaea Officinalis Root Extract, Aloe Barbadensis Leaf Extract, Citrus Grandis (Grapefruit) Seed Extract, Phenoxyethanol, Ethylhexylglycerin, Geraniol*, Linalool*, Citronellol*, Eugenol*, Benzyl Benzoate*. *From Natural Essential Oil (Rose - Rosa Centifolia & Rosa Damascena).